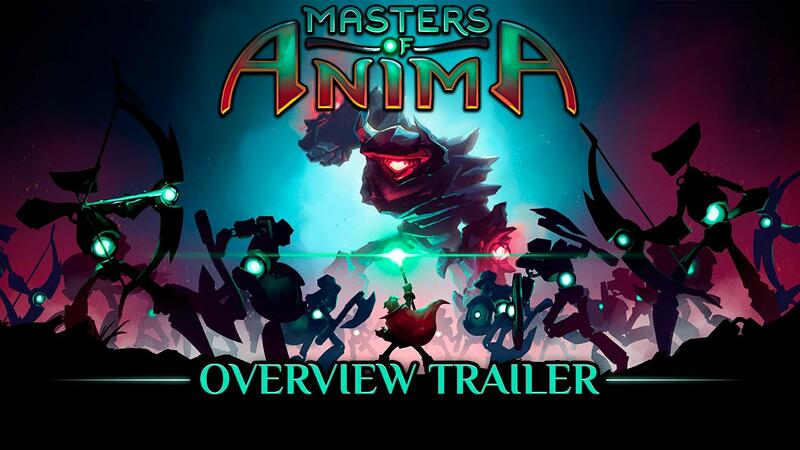 Masters of Anima presents its Overview Trailer and will release on April 10th on consoles (PS4, Xbox One, Switch) and PC. Take your first steps on the path to becoming a Masters of Anima in the Overview Trailer! The new project fromPasstech Games, the makers of the indie-gem Space Run will be available for download April 10 onPlayStation®4, Xbox One®, Nintendo®Switch and PC! Follow Otto in his quest against the forces of evil in strategic, action-packed battles, where your ability to make tactical decisions quickly is vital. Summon and control large armies of up to 100 Guardians, who obey your commands with intuitive and innovative gameplay made from the ground up for controller play, as well as keyboard and mouse! Save your fiancée and maybe even the world while you’re at it when Masters of Anima is available for download on PlayStation®4, Xbox One®, Nintendo®Switch and PC on April 10, 2018! Return to Mt. Spark in Masters of Anima's New Difficulty Update! 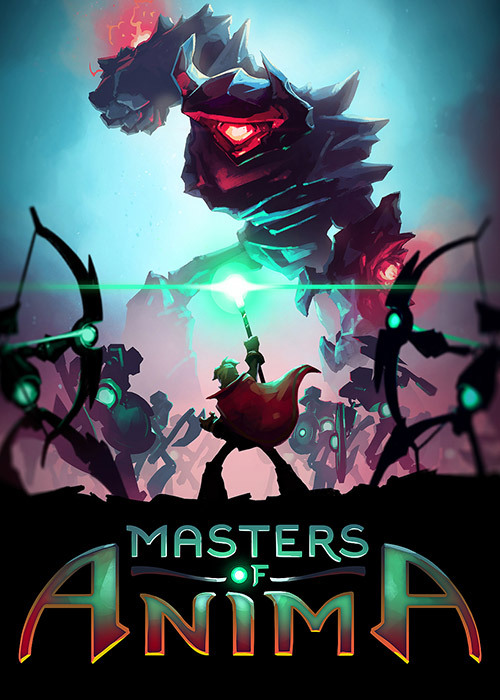 Masters of Anima is available today! Watch its launch trailer!